Unique glass sculptures. 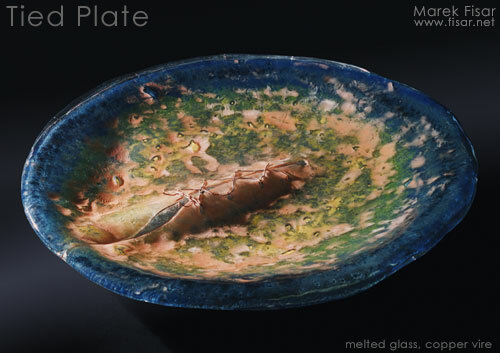 Art glass objects from studio of artist Marek Fisar. 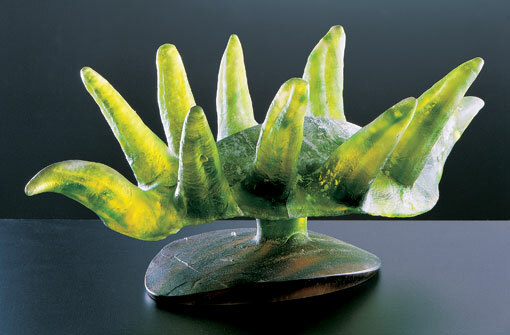 Cast and mold melted glass sculptures, painted glass, blown glass, crystal glass pyramids, original sculptures for architecture and garden sculptures. 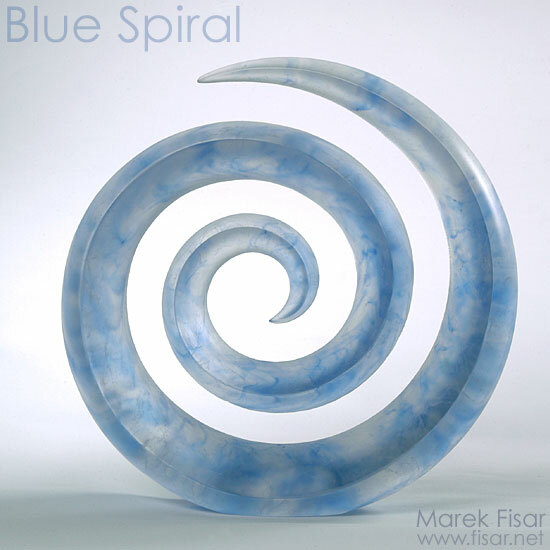 The emergence of Marek Fisar’s seemingly innate talents to freely make his expression with glass should come as no great surprise, as he was born into a world with both parents Eliska Rozatova and Jan Fisar, well established as artists working in the glass medium. In its formative stages, Fisar’s process always begins with some central idea from his collection of thoughts. 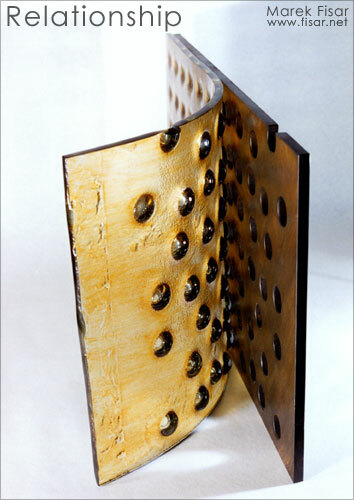 More often than not, these ideas find root in naturally occurring forms and textures from the real world. As the piece develops, he sometimes allows a divergence to occur if serendipity results from the brutal kiln environment. This combination of studied manipulation and relinquished control finds its success only through the artist’s personal judgment and selectivity. 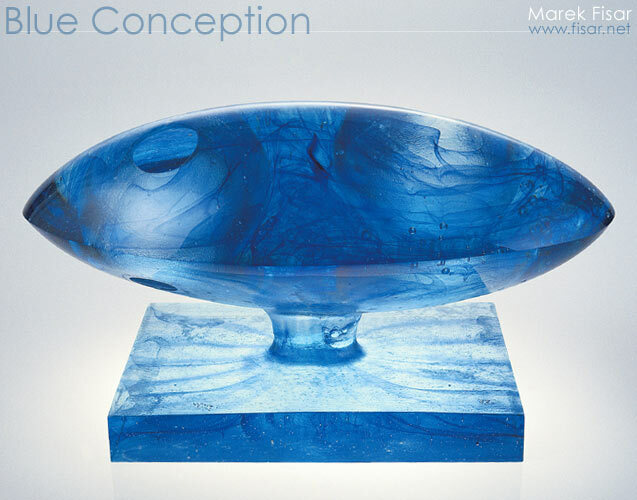 Injecting this liberalized approach to a lifetime of lessons drawn from his notorious genealogy of Czech glass, the work of Marek Fisar makes a fresh contribution for our senses.